Kayley~ Quest For Camelot. Got bored and did this. 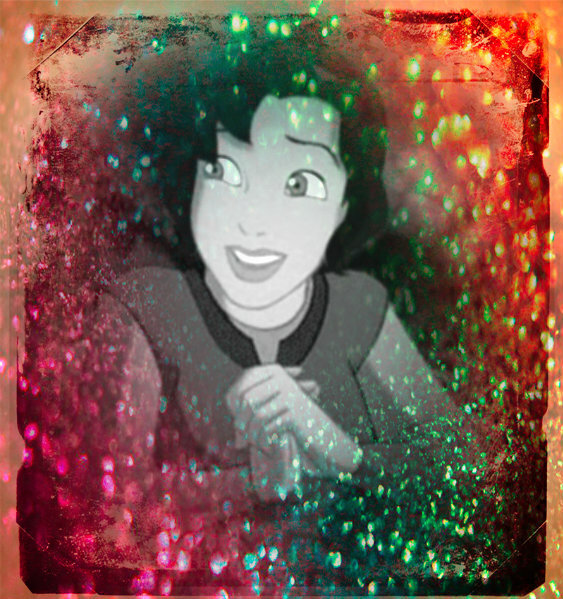 Wallpaper and background images in the 어린 시절 애니메이션 영화 여자 주인공 club tagged: photo non disney kayley quest for camelot 19998.